ZOOMing Fashion with Taylor Flanagan: Pompompom 50% Closing Sale!! 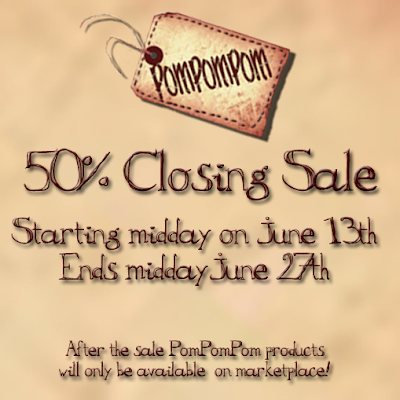 PomPomPom will be having a two week closing sale starting tomorrow 13th June at midday slt and ending June 27th. 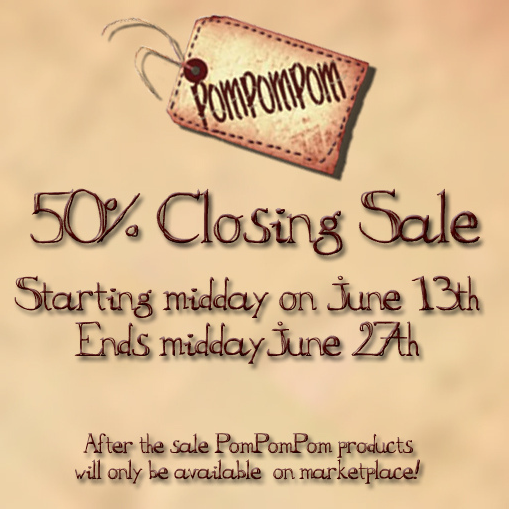 After the sale all PomPomPom products will only be on marketplace.